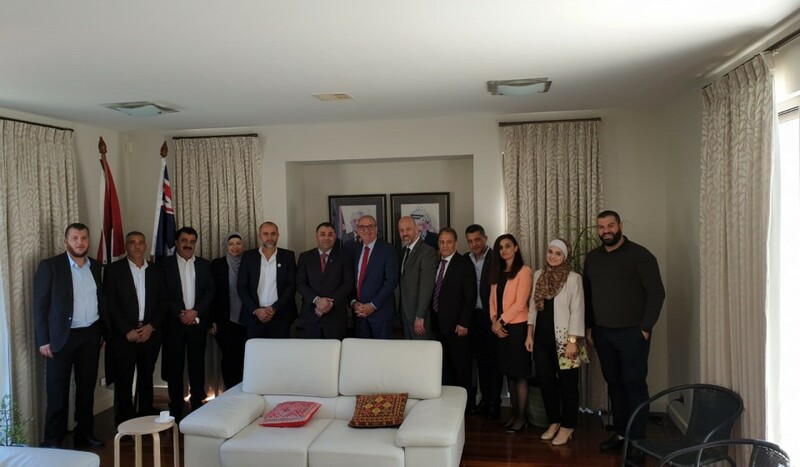 On Tuesday, 26 March, Ambassador Abdulhadi and the Delegation’s staff received a visiting member of the Lebanese Parliament, Mr Othman Alameddine MP, who was accompanied by a delegation representing the Lebanese Future Movement in Australia. 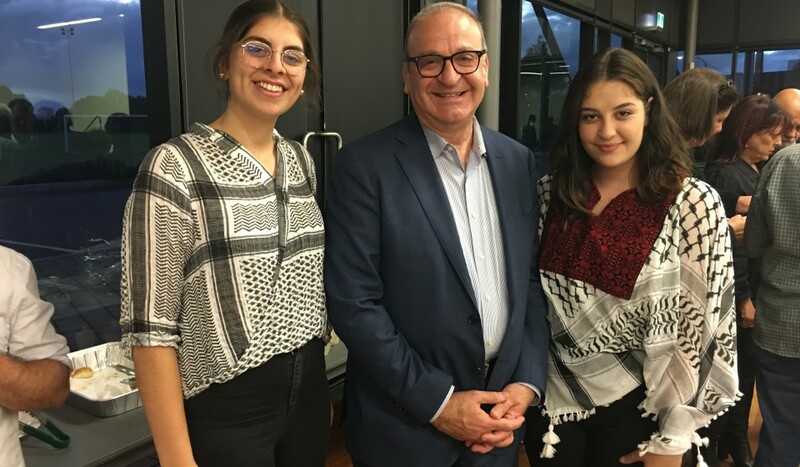 On Sunday, 31 March, Glimmer of Hope, a Palestinian community association based in Adelaide, was officially launched with the help of Ambassador Abdulhadi. 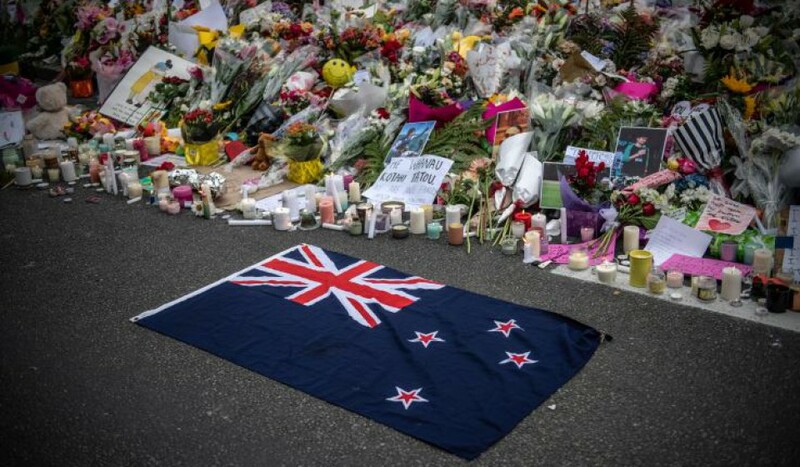 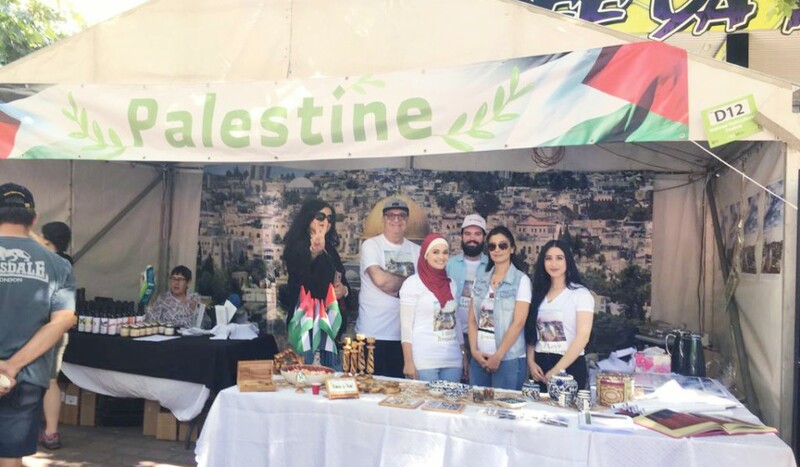 Ambassador Abdulhadi has traveled to Christchurch, New Zealand, following last Friday&#039;s terrorist attack on two mosques in the city. .
On Saturday, 16 February, the Palestinian Delegation in co-operation with Palestine Fair Trade Australia ran a stall at the annual National Multicultural Festival in Canberra’s city centre. 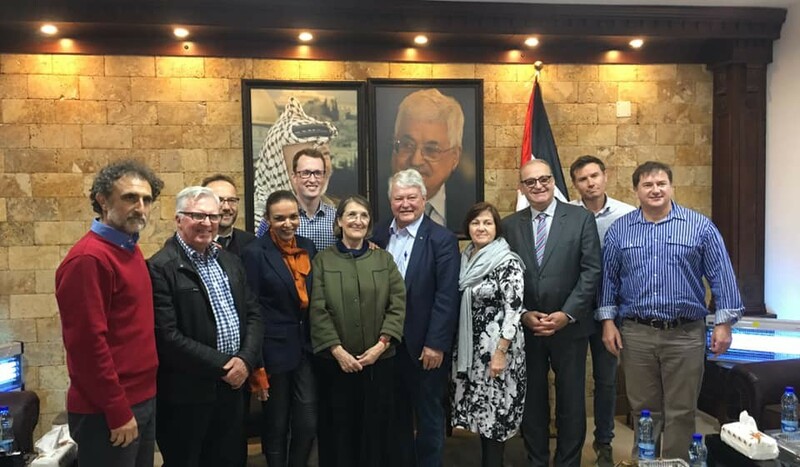 The General Delegation of Palestine to Australia, New Zealand and the Pacific (GDOP), in co-operation with the Embassy of Kuwait in Canberra, organised an Australian federal parliamentary delegation to visit Kuwait and Palestine from the 6th to the 15th of January 2019. On Wednesday 5 December, Ambassador Abdulhadi attended the Department of Foreign Affairs and Trade’s (DFAT) end of year evening reception at the RG Casey Building in Barton. 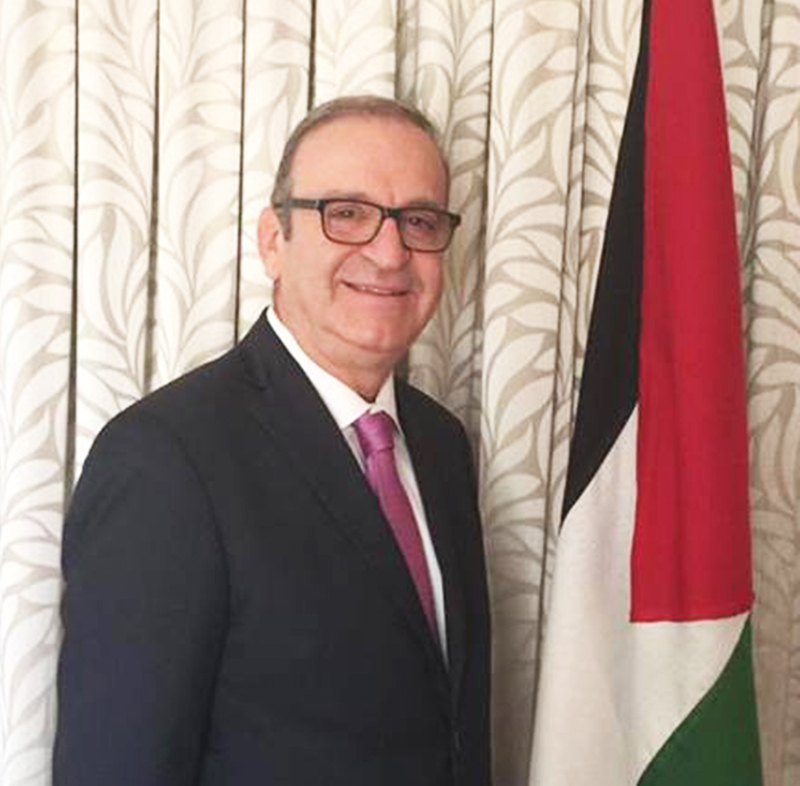 His Excellency Izzat Salah Abdulhadi is the Head of the General Delegation of Palestine to Australia, New Zealand and the Pacific. 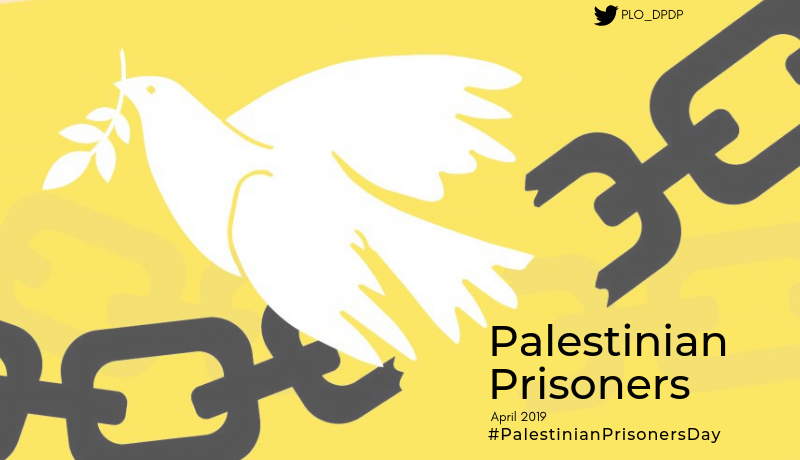 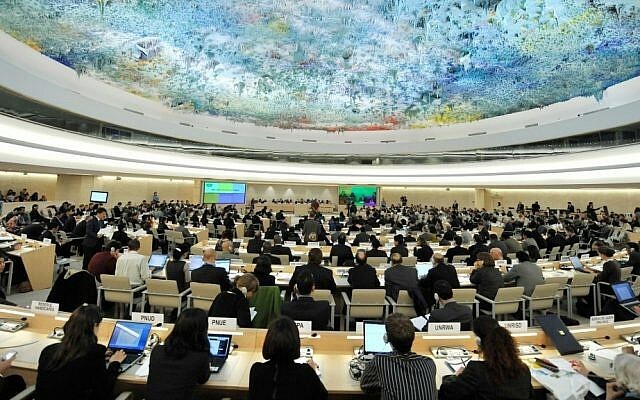 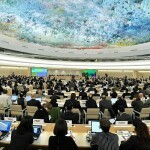 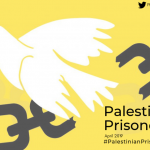 This factsheet provides the latest facts and statistics on Palestinian prisoners, as well as information about what international law stipulates regarding both the rights of prisoners and the obligations of Israel, as an occupying power, towards them. 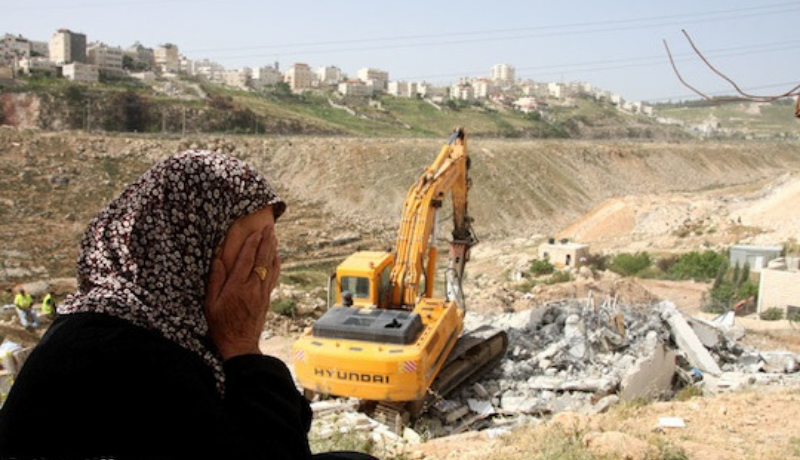 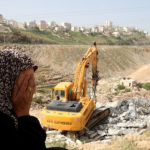 The PLO Executive Committee strongly condemns the recent Israeli escalation against Jerusalem, including the demolition of Palestinian homes, the repeated arrests of senior officials like the Governor of Jerusalem, Adnan Ghaith, as well as the provocative raids on Muslim and Christian holy sites by Israeli ministers.